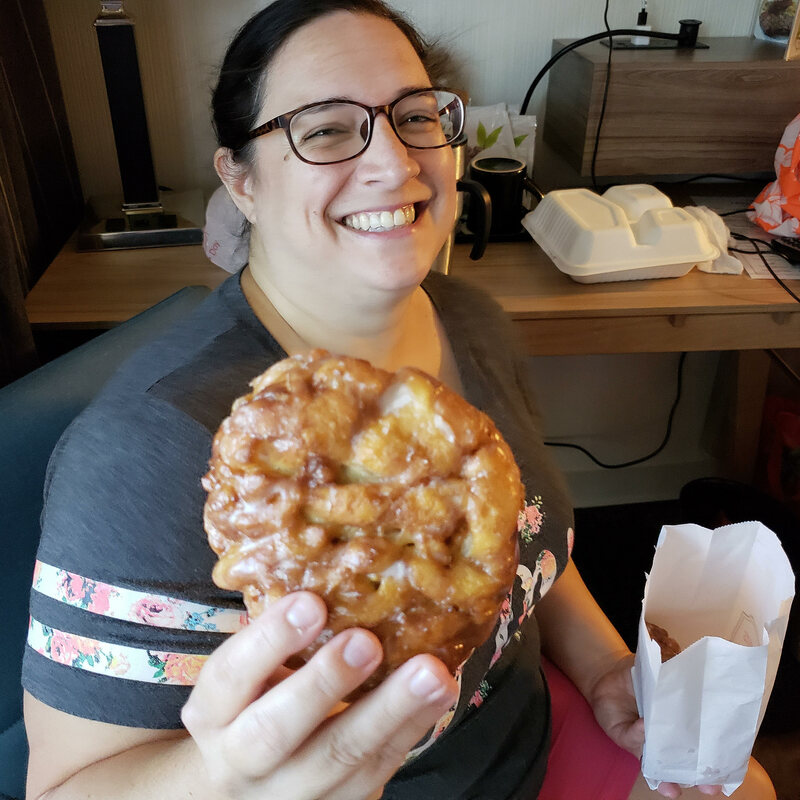 We started Dominica’s birthday party day with apple fritters. I did not have one, but boy did they ever look good. That’s exactly what an apple fritter should look like. They really know how to do donuts, including fritters, in Texas. Everyone had one, but me. I’m trying so hard to be good on this diet. It is not easy with this kind of stuff going on all of the time. We decided that since we are so close to the Grassy Knoll and where JFK was assassinated that we should take the moment to check it out. We never do things in downtown Dallas so this is a neat chance to see some things. It is hard to remember that the places that you see on television are often right here. We started by walking down the historic district through Founder’s Square where the city of Dallas began. There is some neat Dallas history stuff down there and some nice monuments downtown. 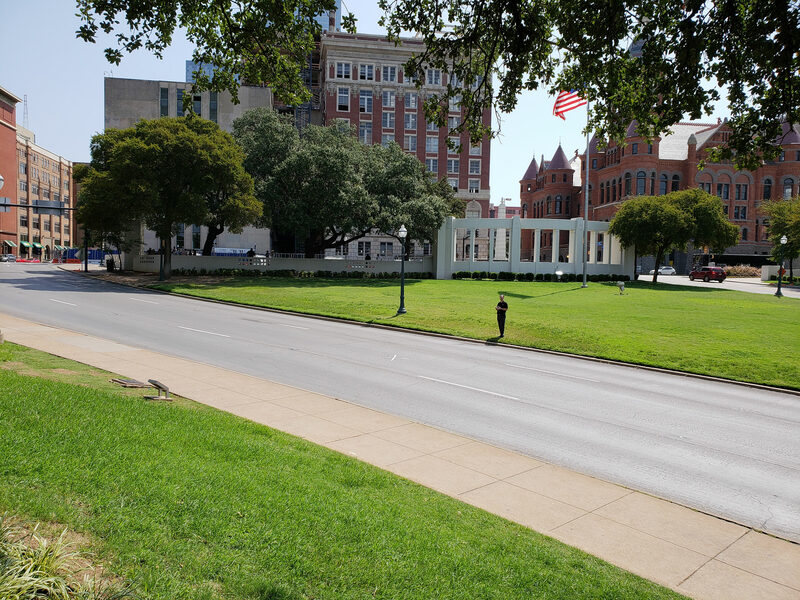 It is only three blocks or so to the place where Kennedy was assassinated. There is a small crowd there all of the time and an X on the road where it happened, which you can just see in the picture. There were some people selling tourist stuff there, something that is pretty unusual in Dallas given what a completely non-touristy city it is. Which is one of the things that I like about Dallas, no one visits it. We thought about going through the Six Floor Museum, but the cost was very high and it’s not a subject worthy of much study. It is just neat to see where it happened. For a late lunch, we ordered delivery in from a pizza place in downtown Dallas called Tutta’s which we had seen last night on the Food Network. It was pretty wild that we never, ever see television like that and the one time that we do, it is for a pizza place just two blocks from where we are. We figured that it was fate and we had to try it. So we did and it was pretty good. Of course, I did not try the pizza, I just had a salad, but the salad was good and everyone else really liked their pizza. Dinner was tacos. Kat and I went out and brought tacos back for everyone. We ready about Salsa Limon which is supposed to be the best tacos in town and had to try them. And, lo and behold, they might be. They were amazing tacos. 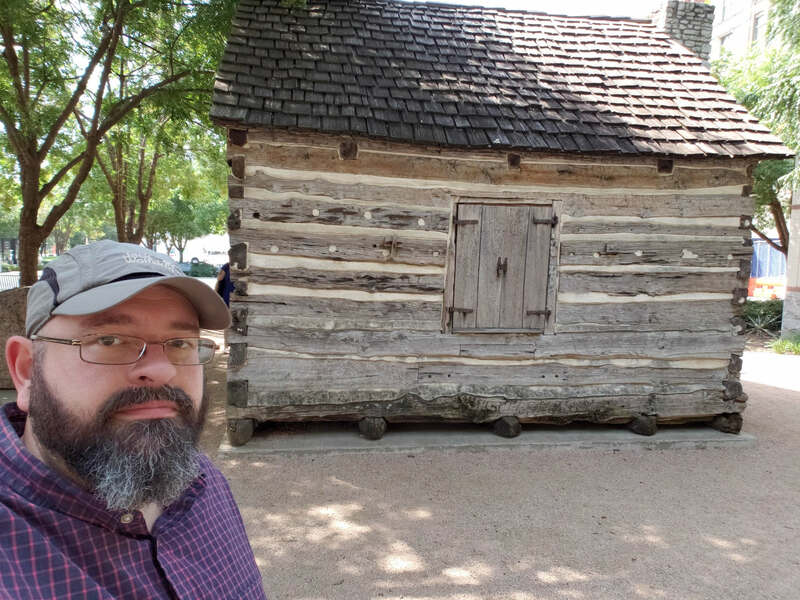 It was a good food day, and a cool day of exploring some local Dallas history. This is our last day without the kids. We head down towards Houston sometime in the morning to meet up with Dominica’s parents to pick Liesl and Luciana up. School starts for them again on Monday, this was their last farewell to summer, swimming, and cousins. They are ready to come home, though. They miss us and they like to get some quiet time that never happens when they are down in Houston with all of the family. They are so used to getting lots and lots of quiet time to themselves that being around people continuously is just not something that they are conditioned for.